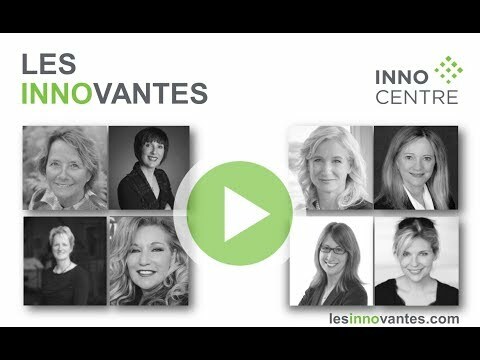 We invite you to discover the exceptional journey of innovative women and to listen to their testimonials realized in the form of video capsules. 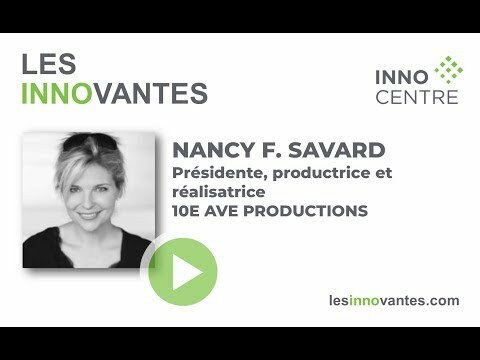 Their vision of business development and support for women entrepreneurs is totally inspiring! 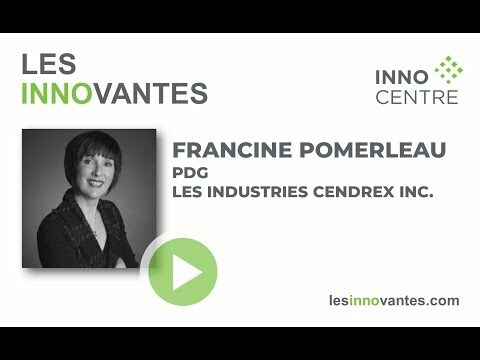 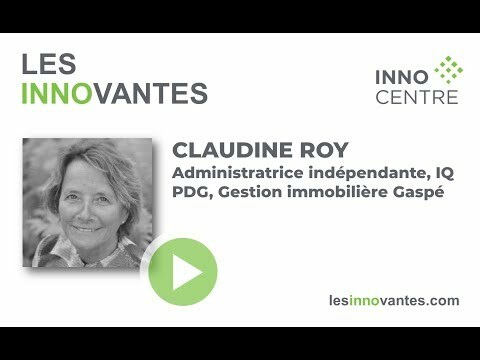 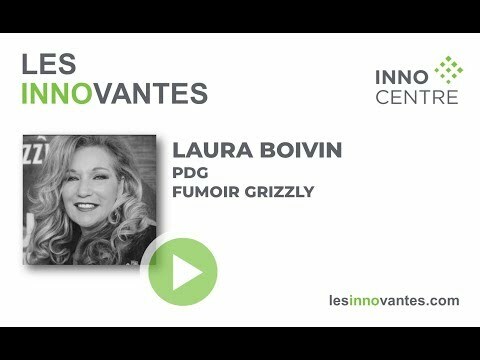 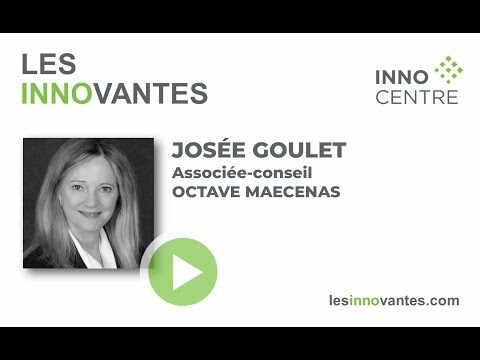 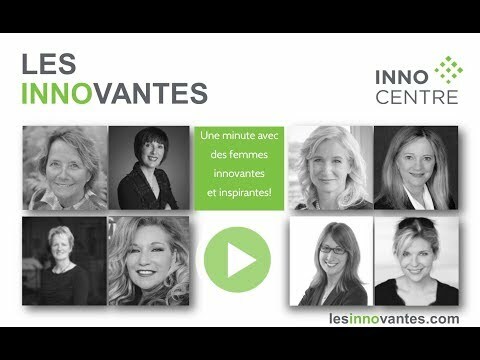 Les Innovantes – A moment with inspiring women!